Trying to contact Google as an individual business advertiser can be frustrating and unproductive. 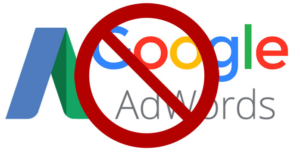 Our CMG PPC Experts combine our extensive knowledge and understanding of AdWords policy and our Google partnership to get suspended accounts back on AdWords quickly and permanently. We are well versed in the guidelines of AdWords and have a strategic formula to get your site in working order. suspended in a clear, straightforward way. Charge Media can usually identify the issues and have them get your AdWords campaign live again within a few days. Without having a representative at Google, it may be hard to figure out why a website was suspended. Once we know why an account was suspended, we can then change the keywords, ads, website content or any other offending element to make your website compliant with Google’s policies. There are set Guidelines for representing your business on Google. Creating a successful listing that won’t be suspended requires avoiding prohibited content, accurately reflect your business, and complying with the rest of the policies that Google sets forth. Once we’ve made the appropriate changes, we submit the account to Google for review. 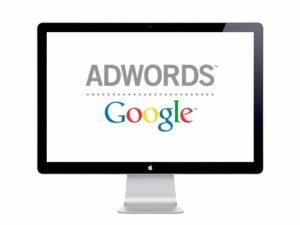 Sometimes there will be a bit of back and forth until Google is completely satisfied with the account and will allow AdWords to go live within a few hours.